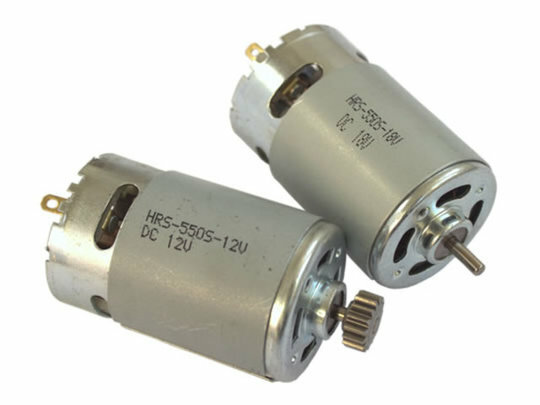 This compact 18V DC brushed DC electric motor is of a '550' can size, typical to many 18V cordless tools and large-scale remote control cars. Maximum efficiency power output can exceed 80W and peak (short term) power output is hundreds of watts from a motor only 36mm in diameter. 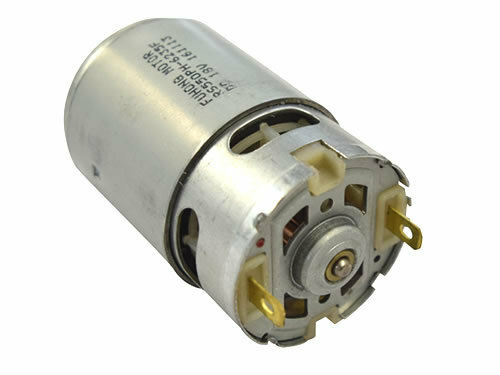 The motor is supplied with either a 9 tooth pinion, or a plain 3.17mm shaft. Your preferred option can be selected through a drop-down box below. 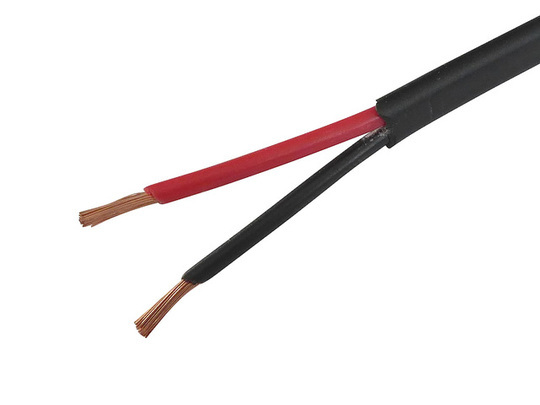 The approximate no-load speed at 18V is between 21,000 and 23,000rpm and the stall current is measured at 65A, full specifications aren't known for this model. Please ensure that your power source and control hardware are suitable for the high current this motor may draw, and fit circuit protection where appropriate. 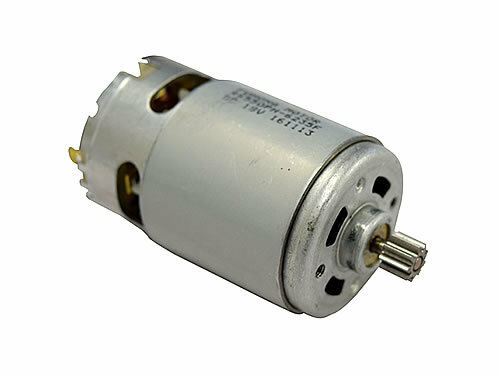 This is suitable as replacement motor for many 18V DC cordless tools, or for use in various DIY projects where a compact high powered motor is required.